Owning a swimming pool is a delight that requires a certain amount of responsibility to protect your investment for many years of safe swimming enjoyment. For many busy and overworked pool owners however, cleaning a pool properly may frequently fall to the bottom of a home maintenance to-do list. 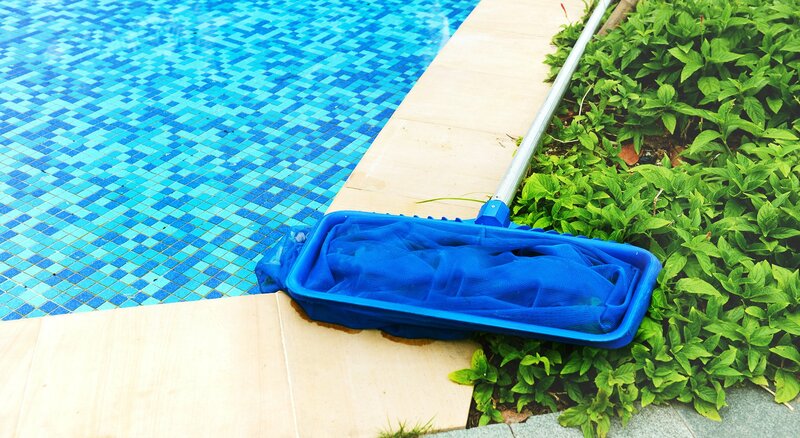 When tasks pile up and your pool gets dirty, give yourself a break and enlist the licensed services of the Fort Myers pool cleaning experts at Cape Coral Pool Service for a range of pool services that eliminate stress and keep swimmers and pool equipment safe and functioning properly. Maintaining consistent chlorine, pH and alkaline levels at recommended readings is essential to the safety of the water in your Fort Myers swimming pool. Regular water testing combined with accurate and informed chemical balancing not only removes harmful impurities from pool water, but keeps pool equipment in good working order. When pool cleaning is neglected, the filtration system on your pool can become ineffective and even hazardous due to the strain placed on its normal functioning from algae overgrowth. Cape Coral Pool Service experts recommend a variety of sanitizers and related pool cleaning products in addition to regular cleaning programs that can be customized to your particular needs. Cape Coral Pool Service offers pool cleaning programs with a range of options that may also be customized to suit your specific requirements. 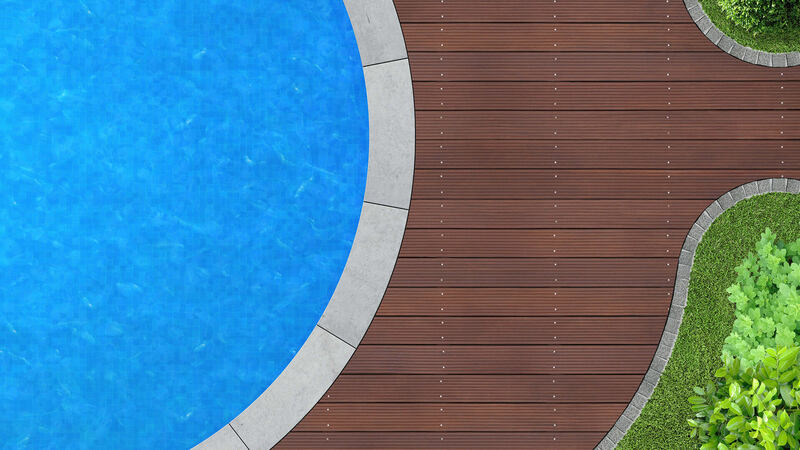 Deluxe service plans include options for an acid wash and complete pool draining for stubborn sanitation problems that may also include qualified maintenance from our team of experts. We fix pool heaters and plumbing promptly and provide specialty “green” pool options upon request. For emergency pool cleaning problems that require immediate attention, our licensed staff is on call in the Fort Myers region to get any type of pool cleaned and functioning properly again. Dedicated to keeping pools safe, clean and crystal clear for many years, contact Cape Coral Pool Service with any questions or concerns regarding any pool issue you may have.